Ibanez JPM P2, born in 97′. signed by the man himself, original setup. 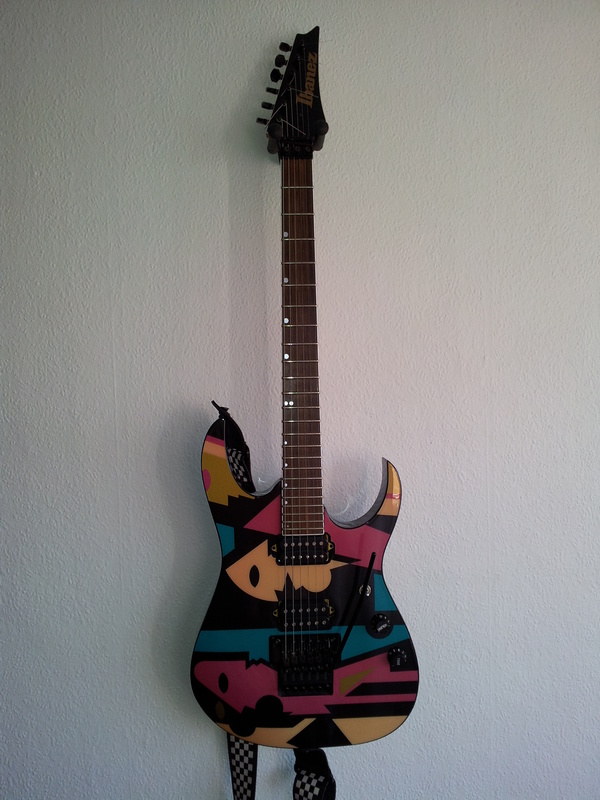 Previous Previous post: Ibanez rg550, born in 92′.